Holybourne Theatre is a not for profit amateur dramatics group run by volunteers which stages an energetic and diverse entertainment programme for the people of Holybourne, Alton and the surrounding areas. Our annual pantomime is watched by over one thousand people and our youth theatre is full of talented youngsters who continually surprise us with their ability. We stage many shows during the year, not only with our own adult and youth talent, but also invited performers, musicians and comedians. A complete programme can be found on this site. There has been an amateur dramatic club in Holybourne since 1948. Our first home was an old Nissen Hut before moving to our current agricultural building in 1971. Our theatre may not look much from the outside, but inside we have a well equipped stage and auditorium which seats 144 people. More importantly the building and land are ours and so profits from all shows are ploughed back into the building as we have ambitious plans for the future. You can read more about our history and our future plans on other pages. 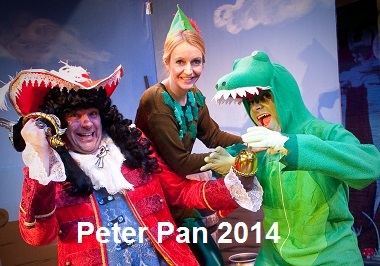 We are very proud of our Youth theatre, now boasting over 80 members aged 6 to 18 years. 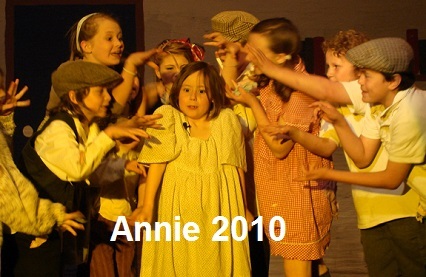 The youth theatre was started in 1976 by Dawn Groves, a talented ex-professional stage actress and has run weekly during school term time ever since. We keep the price of the workshops low by using many volunteers, so we do ask parents to offer assistance in any way they can. A handful of places are often available in each class. 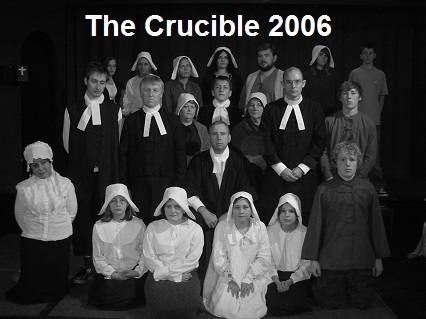 We rely on the skills of many volunteers for acting, directing, scenery painting, prop and costume making, musicianship, matroning the youth theatre, child welfare, sound and light engineers, bar and kitchen support, marketing, building and ground maintenance and updating our web and social media sites. We are always in need of more volunteers and I am sure you have skills we can use! We have members from Holybourne, Alton, Four Marks, Binsted, Bordon and I am sure many more surrounding villages. So do think about joining the theatre to help out on stage, off stage or back stage. We wouldn't do it unless it was fun!